Sometimes, you find yourself under a pile of papers and heavy folders. But if you’ve been constantly experiencing this, you may want to look at your shelving again. Storing all your things on your desk creates distractions during work. This is where our regular and custom shelves come in handy. 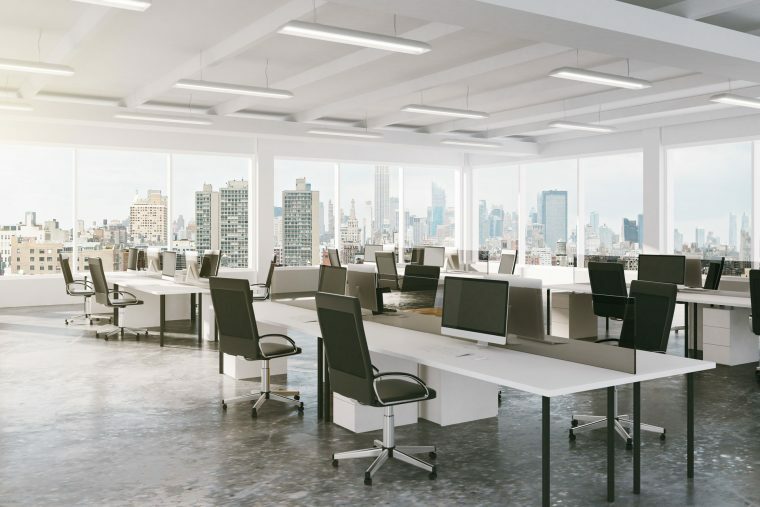 While our shelves are smartly designed to complement the needs of every office, you will still need to develop some strategies on how to make the most of these storage spaces. That way, you’ll find it easier to get the items you need and make your office look clean and organised. Here’s a roundup of tips on how you can use your office shelves more efficiently. It’s easy to forget where you put your documents and other items because of many tasks to do. Your desk often ends up being cluttered. To prevent the mess from becoming insurmountable, start setting out zones. You can divide your shelf into different zones. Assign which documents each compartment and section of your shelf will handle. For instance, you can have three divisions in one shelf, which mainly include archives, stationery, and important files. When your shelves have dividers, you can still manage to segregate your items by putting them in boxes. Go for color-coded boxes if you have too many documents to segregate. You may also choose to use clear boxes to see all your things easily. Find out where to put things for efficiency. Files and documents you always use should be accessible; place them at a height that’s easy to reach. For catalogues, books, documents you rarely use, place them at the bottom shelf. Don’t place heavy catalogues or books on top to avoid injuries in case they fall off. Shelving is one of the most important aspects of office management. Not only does it tidy up your office, it also helps you become efficient and productive. When it comes to shelves and storage items, we commit ourselves to giving you the best. See our catalogue to learn what we can do to make your office a better place to work in.